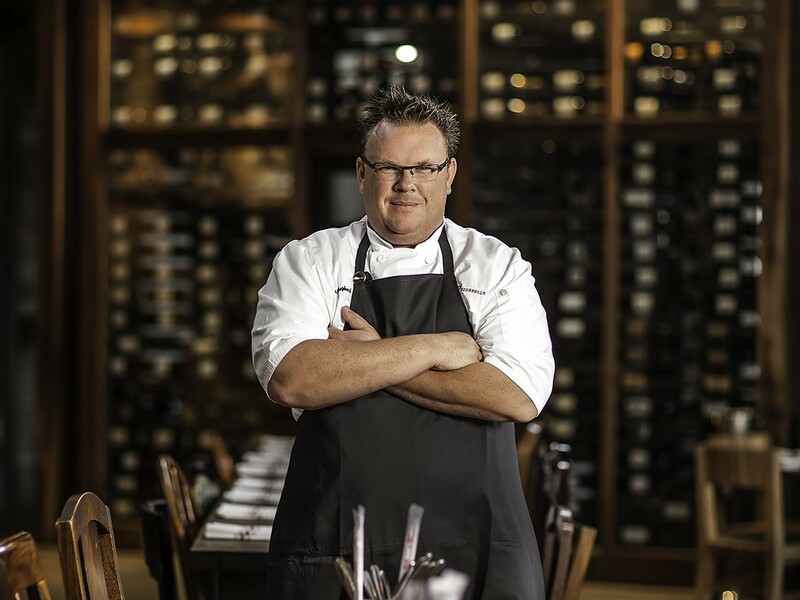 Executive chef and Underbelly Hospitality co-owner Chris Shepherd. Photo by Julie Soefer. 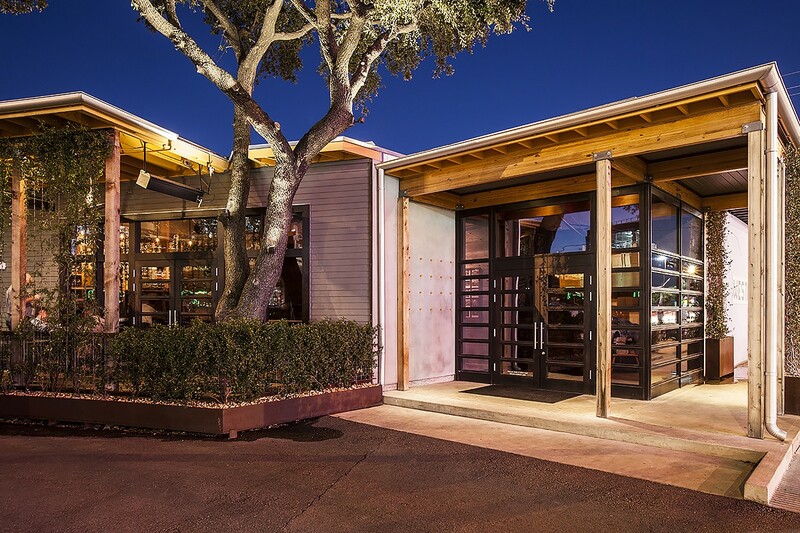 Chef-owner Chris Shepherd’s original restaurant, Underbelly, at 1100 Westheimer. closed after dinner on Saturday, March 31. Underbelly will forever be remembered as where Shepherd was at when he won the James Beard Best Chef Southwest Award in 2014—an important event not just for him and his restaurant, but for Houston’s food scene. No Houston chef had won since Robert Del Grande in 1992. It was the first of a string of wins in the category for Houston. Justin Yu of Oxheart (now Theodore Rex) won two years later. The following year, 2017, chef Hugo Ortega finally landed his win after being a finalist six times. The next time many Houstonians walk through this entrance, it will be to visit Chris Shepherd’s forthcoming steakhouse, Georgia James. Photo by Julie Soefer. The closing of Underbelly is the first important event of a string of happenings for parent company 1100 Restaurant Group. These include opening Shepherd’s new restaurants: Georgia James, the steakhouse replacing Underbelly (that is somewhat modeled after the former One Fifth Steak pop-up) and UB Preserv, a retooling of Underbelly that opens in the former, original Poscol spot. Read our original article for more details on both. 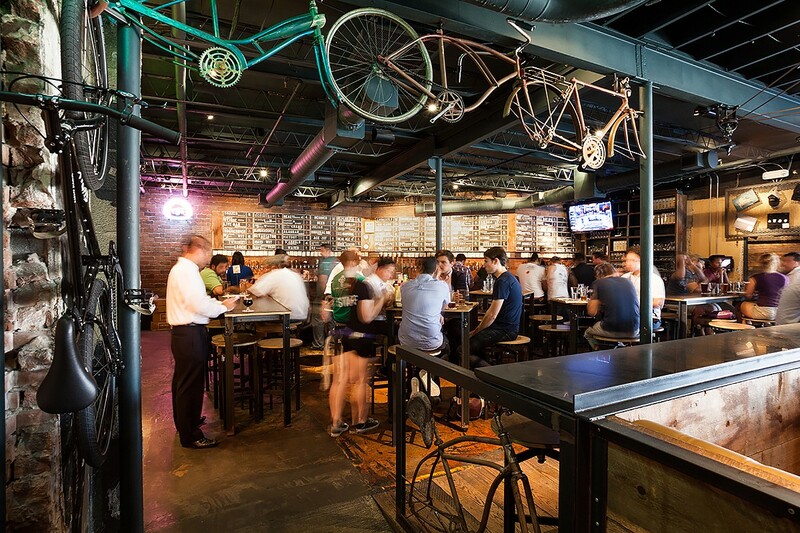 In addition, The Hay Merchant, the beer bar next door to Underbelly most associated with Shepherd’s co-owner Kevin Floyd, is temporarily closing for repairs. When it reopens, it does so with a new, more ambitious schedule that includes weekday lunchtimes. That will help fill the needs of the lunch crowd that relied on Underbelly’s uncomplicated and well-executed menu. The Hay Merchant. Photo by Julie Soefer. In other words, from April 3 until sometime mid-month, diners will have to head to One Fifth: Romance Languages for their Chris Shepherd menu fix. After that, it’s a whirlwind with the reopening of The Hay Merchant and new opening of UB Preserv. Then there’s a bit of a breather until Georgia James opens and One Fifth Romance Languages closes to be retooled for Shepherd’s Mediterranean concept. By the end of it all, Shepherd will have more restaurants and an even bigger presence in Houston’s culinary scene than before.